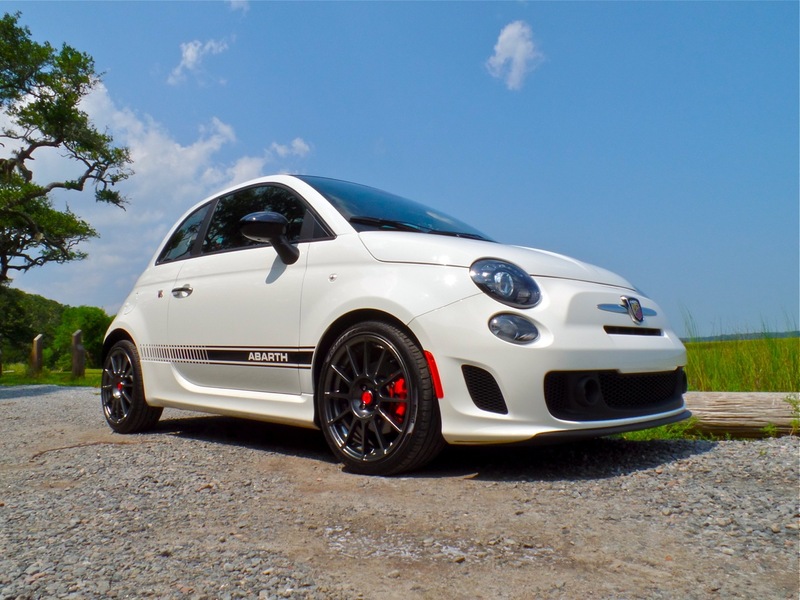 It’s tiny, really tiny, but big in spirit and in boost, about 18 psi (the gauge was actually reading about 21) under full acceleration! 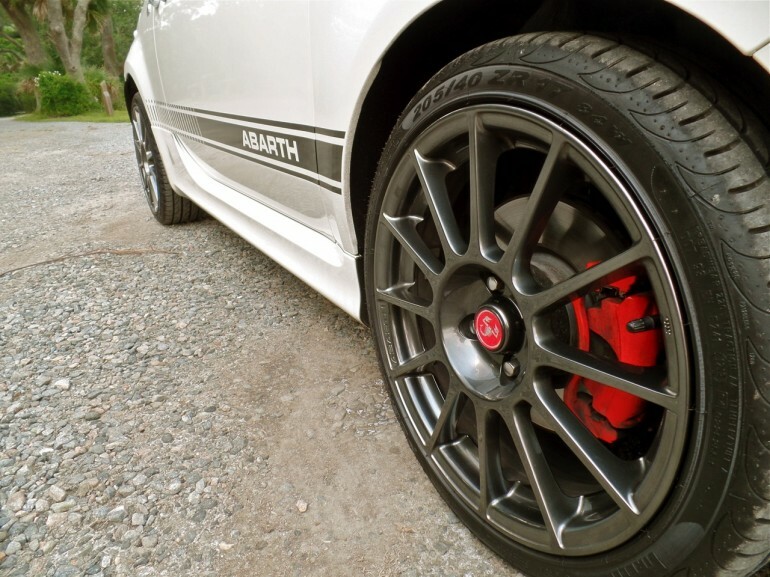 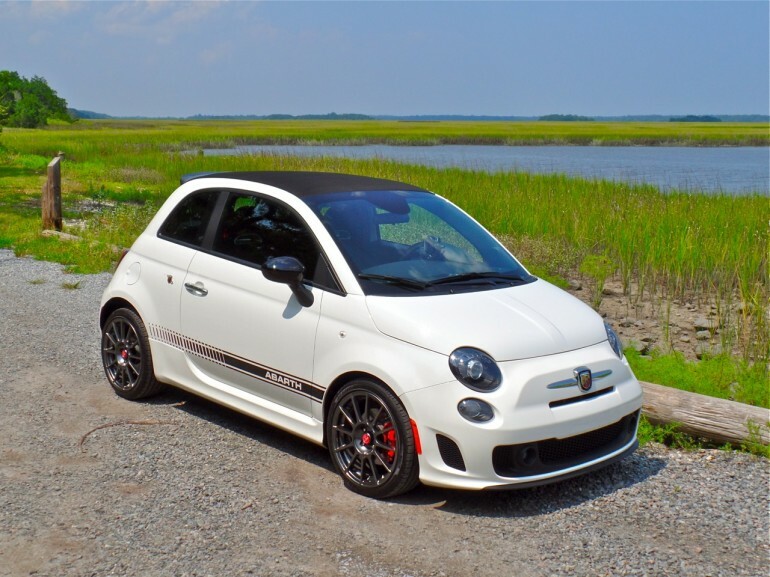 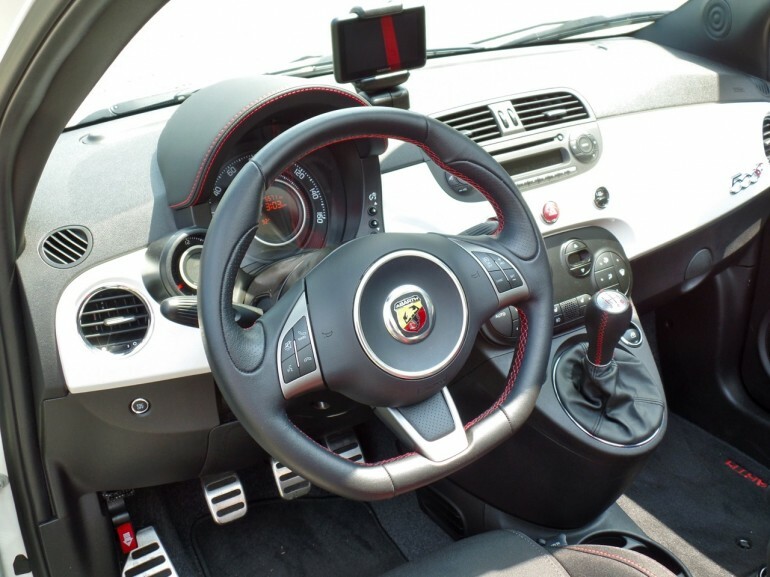 I’m a huge fan of the 17 inch forged aluminum hyper black wheels and the over the top Abarth badging. 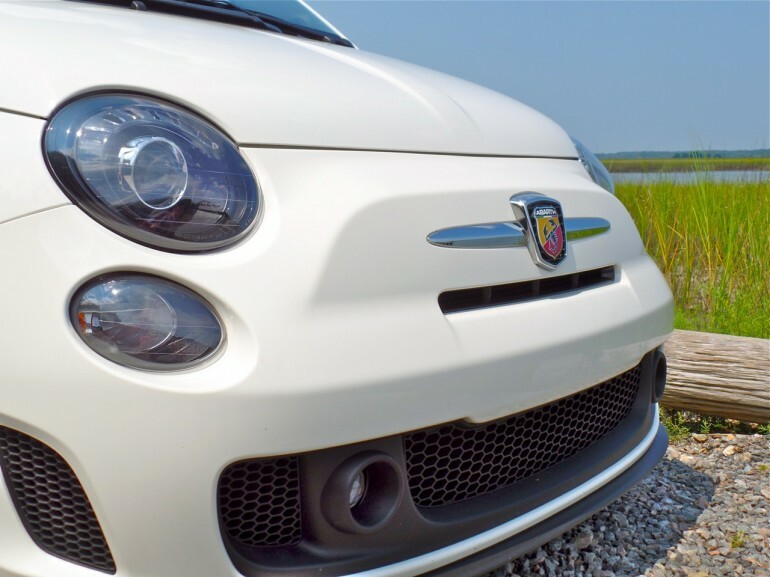 The 500 definitely screams Italy, which is a good thing if you ask me. 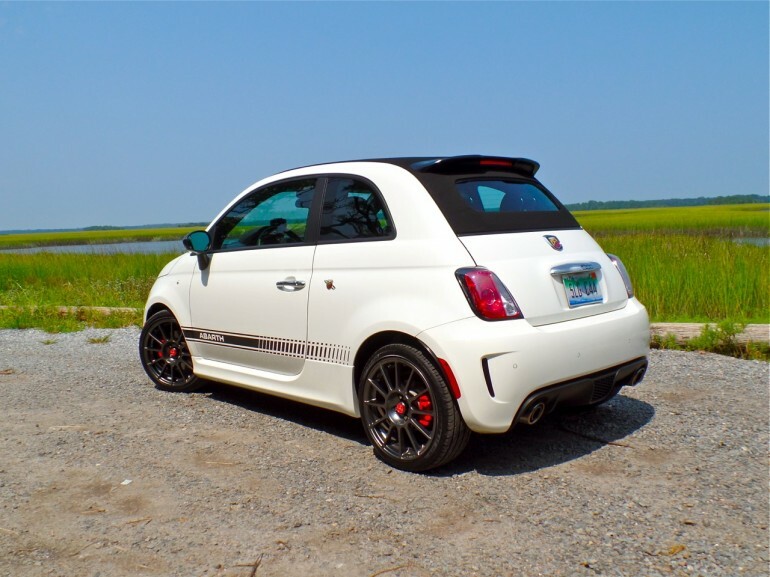 Driving this makes want to scoot over to Cinotti’s bakery for cannoli.